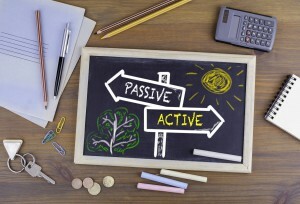 Is Passive Investing a No-Brainer? Posted by Chris Kuiper // February 22, 2017 // Finance, Investment, Money & Finance, Personal Finance. The tsunami of money flowing out of actively managed mutual funds and into passively managed funds continues. It seems everyone has finally realized the simple facts: active money managers struggle to beat their benchmark, and passively managed money carries much lower fees. 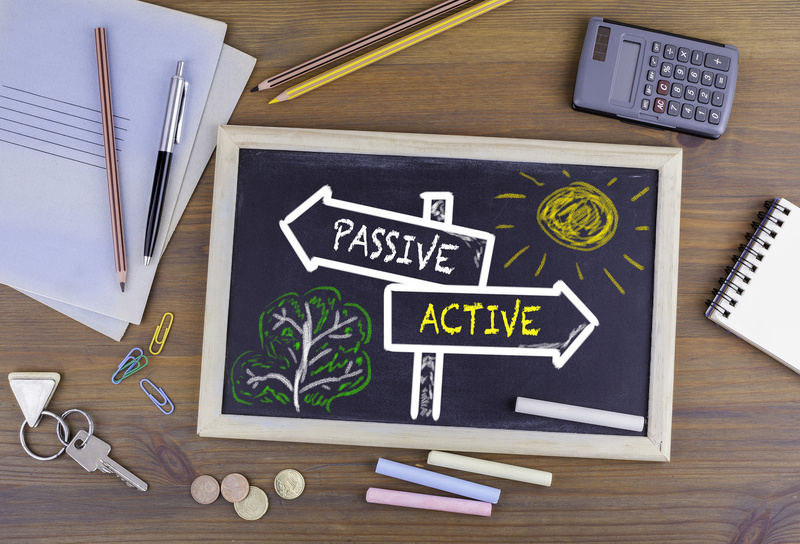 But before you throw all of your money into an S&P 500 index ETF or something similar, please understand that the benefits of passive-over-active may not be quite that simple. Part of the active-versus-passive debate is in the semantics. Usually when people use these two terms, they are referring to passive money management as a ‘rules’ or ‘index based’ methodology to determine which stocks to buy or sell. If you invest in an S&P 500 index fund, the fund will buy everything in the index and seek to replicate the performance and makeup as closely as possible. In other words, there is no manager at the fund who is making discretionary buy or sell decisions based on their own research, which is classically called active management. Active managers seek to use their skill to actually beat a market index over time. What goes hand-in-hand with this distinction is that active managers usually charge a higher fee, given the research and resources they are employing. The average annual fee for an actively managed mutual fund is 0.77% (and it can be much higher), versus 0.10% for passively managed funds. Combine this with the fact that only 20% or less of actively managed funds beat their benchmark over various time horizons, and you can see the appeal of passive: lower cost and better performance! I won’t argue with lower costs – it is about time that actively managed money firms face some competition and encounter pressure on their high fees, especially for mediocre performance. But this isn’t the entire equation. First, the whole active-versus-passive debate is a bit of a misnomer. Any kind of investment undertaking is an active decision, and if you are investing in an index fund, most indexes are constructed on a market-weighted basis. 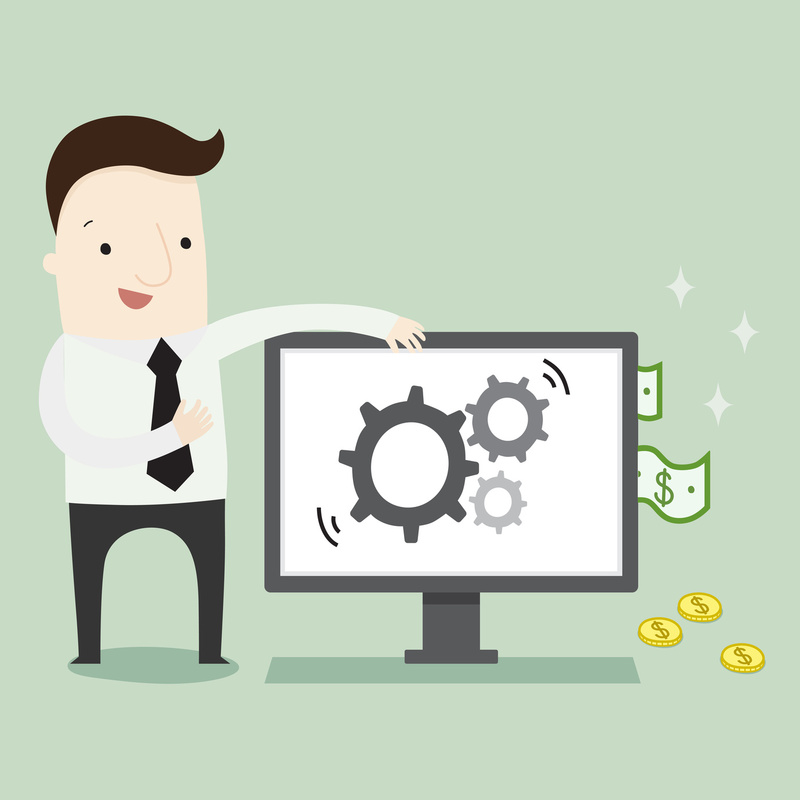 This means you are buying more stock in larger companies rather than in smaller ones. It may be a rule and a non-discretionary way of managing money, but it is still an active bet on larger companies versus smaller ones. Further, managers may be labeled as active because they are trying to beat a benchmark, but that doesn’t mean they could still use a rules-based methodology in their investment process, similar to an index. Finally, while costs are traditionally higher for active and lower for passive, this doesn’t necessarily have to be true, and it may now be undergoing some changes. Robo-advisors have become increasingly popular, amassing a large amount of assets under management as many people flock to efficient and low-cost portfolio management using passive ETFs. This in itself is a great thing, and something that many people should consider, especially if they are just starting out in their career and have a long time to invest until retirement. However, while the past eight years of the bull market have made passive investing seem like an obvious choice, the question will be whether investors can stick with it through the next bear market. The best thing about passive investing is that it tracks an index closely, but in a bear market this could be the worst thing because there is no built-in risk management. For example, if your entire portfolio is invested in a broad stock market index, such as the S&P 500, then when the market goes up 200%, you won’t lag the market by much. But when the market goes down, perhaps by 40% to 60% – which is not out of the question for stocks – you will also go down by the same amount! This may seem obvious, and investors are hopefully well aware of these warnings. There is also much literature available that shows that even with these massive drawdowns, if you just buy-and-hold, you will continue to see steady gains, averaged out over time. Unfortunately, while investors think they know this in theory, their behavior indicates otherwise. Each year, Morningstar computes the actual investor return versus the fund return, and they have found that investors give up over 1% per year over 10 years due to pulling money out of funds when a fund goes down and putting it back in at the top once a fund has gone up. Dalbar’s research reveals even worse results, with investors only getting about half (or even less) of the performance of the stock market! Investor psychology is the primary driver of this underperformance, as humans continue to buy high and sell low. Let me be clear, there is nothing wrong with passive investing, and I believe most investors should use it as one of their core portfolio components. But in order for it to work, you need to be aware of the risk and be prepared not only to buy, but to actually hold. Sticking to the process is what makes it work. Investors also need to know themselves well enough to realize that if they can’t handle a certain drop in the value of their portfolio, then they need to give up some future performance for the added peace and ability to withstand the pressure in the future. This should come primarily from diversifying away from stocks and bonds and into cash and tangible assets such as gold and silver. Then when the next bear market comes, your portfolio will be much less volatile, and you will be much more likely to stick to the “hold” part of the equation!